If a family member dies as a result of a crime, you may be able to claim compensation for the cost of the funeral expenses and if you are a dependant of the deceased, the loss of earnings involved. Death Benefit under the Occupational Injuries Scheme. 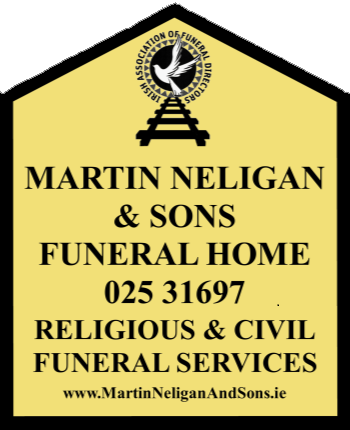 If the death occurred because of an accident at work or while travelling to or from work or as a result of an occupational disease, you may be entitled to a funeral Grant of €850 under the Occupational Injuries Scheme, instead of the Bereavement Grant. Contact your Local Social Welfare Office. Widowed or Surviving Civil Partner Grant. Widow’s, Widower’s or Surviving Civil Partner’s Contributory Pension. A Widow’s / Widower’s Contributory Pension from another EU state or a country with which Ireland has a bilateral social security agreement. The amount of the grant in 2011 is €6000. This is paid in addition to the Bereavement Grant.